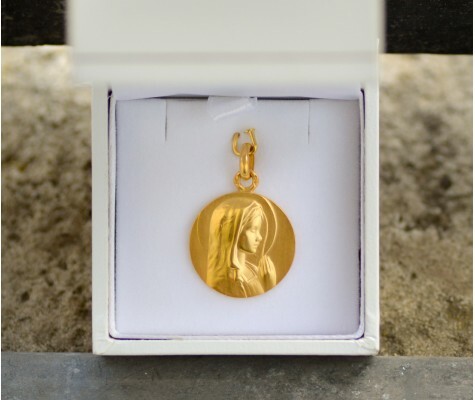 A gold or silver round trace chain is the classic design for wearing a medal and the most common type of jewelry chain. A trace chain is a simple, hardwearing and high quality product. It is formed of individual round links interlocked in a uniform pattern, with each link lying at ninety degrees to the next. Each section of chain is exactly the same shape and size throughout giving it a simple but classic look. This chain is also known as cable chain. Each link is rounded, meaning that the chain wears more evenly along the whole length. Click on a chain number to see prices and lengths before ordering. A filed trace chain has small facets on each link. 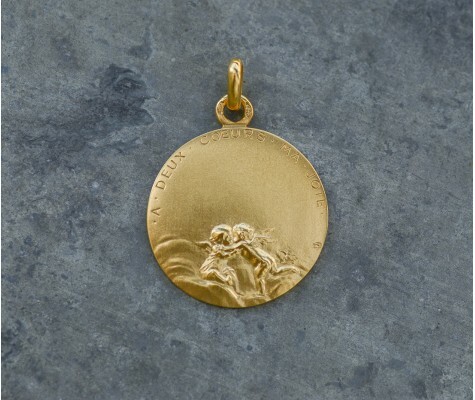 With a more masculine appearance than a round link chain, this classic design lends itself to all our medals.